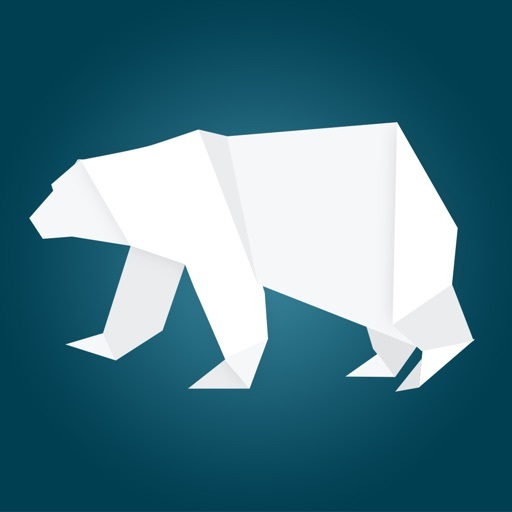 The Churchill Travel app is designed specifically for guests visiting Churchill, Manitoba, Canada, enhancing your experience of the community's wildlife, culture, cuisine and living history. 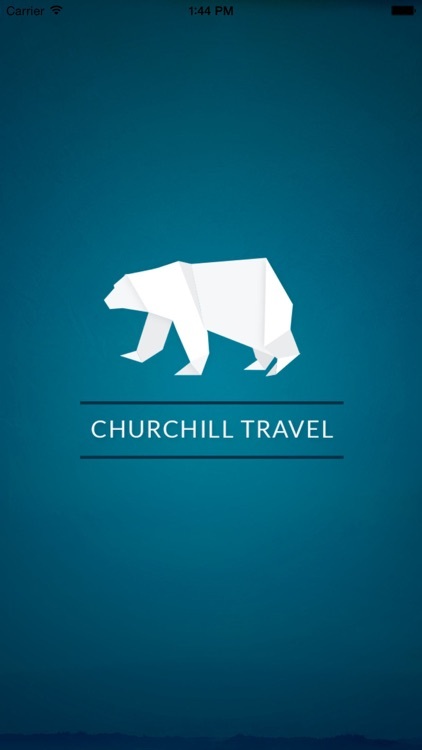 Churchill Travel app is your travel guide, curator of wildlife sightings, and the channel through which to share your amazing Churchill adventure! 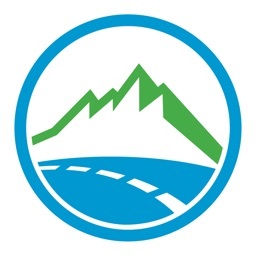 • A comprehensive travel guide including detailed records for: plant, mammal and bird Wildlife; Attractions in Churchill and the surrounding area; the best places in town for Food & Drink; top Accommodation in which to rest your weary bones; community Services including essential services, car rental and retail locations; and exciting Tours and how to make your tour booking. • From the Wildlife guide, tally your sightings of polar bear, gyrfalcon and snowy owl (amongst many other species). 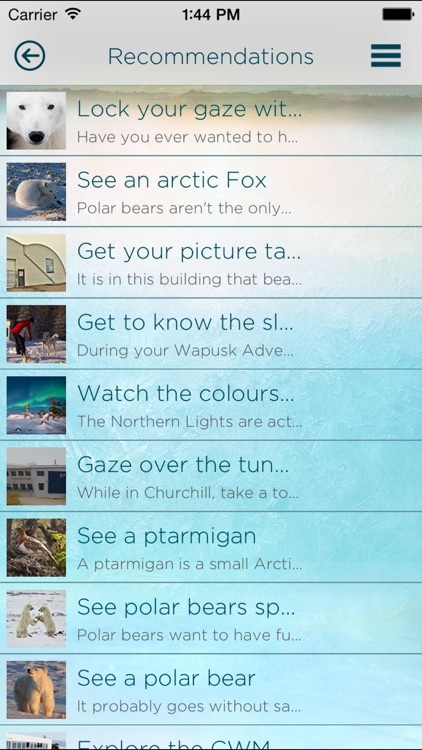 At the end of your trip, your Wildlife sightings are summarized in the Achievements section and ready to share. 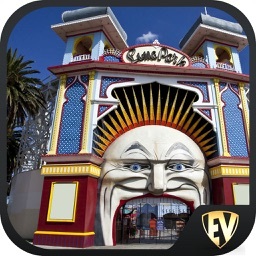 • At every Attraction, Tour, Food & Drink spot check off, and earn achievements based on your exploring prowess! 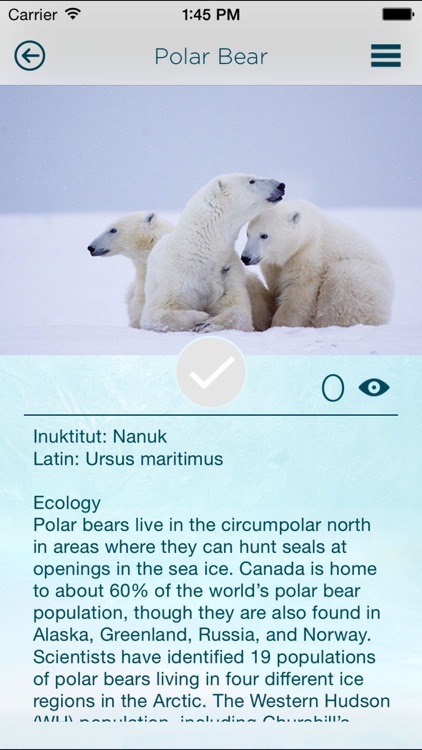 • Amongst your group of friends back home you're probably the only one who ever thought about travelling to Canada's subarctic to lock your gaze with a wild polar bear. 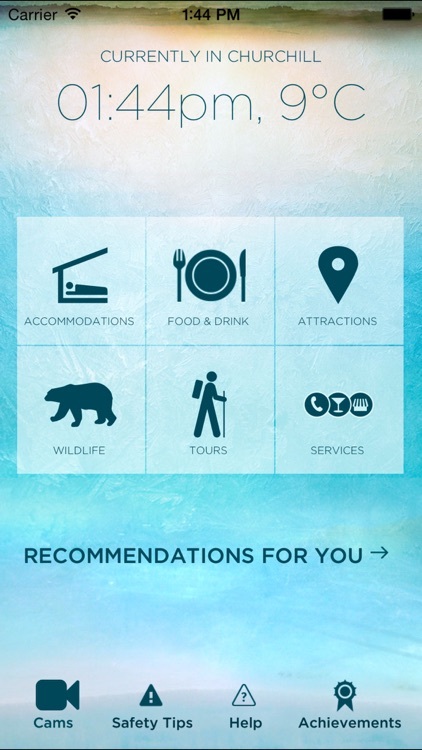 Use Churchill's sharing functions and bring your social networks into the fold, having them contribute to your amazing bucket list experience! 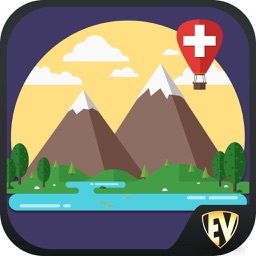 • Churchill’s current time and weather always at your fingertips. 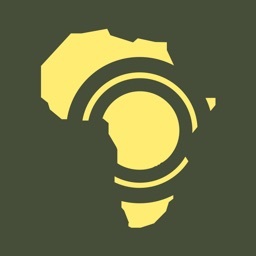 • GPS enabled maps as well as offline maps available of all Points of Interest, Service and Tours.